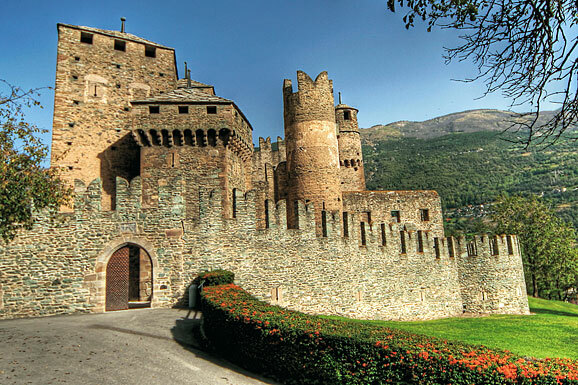 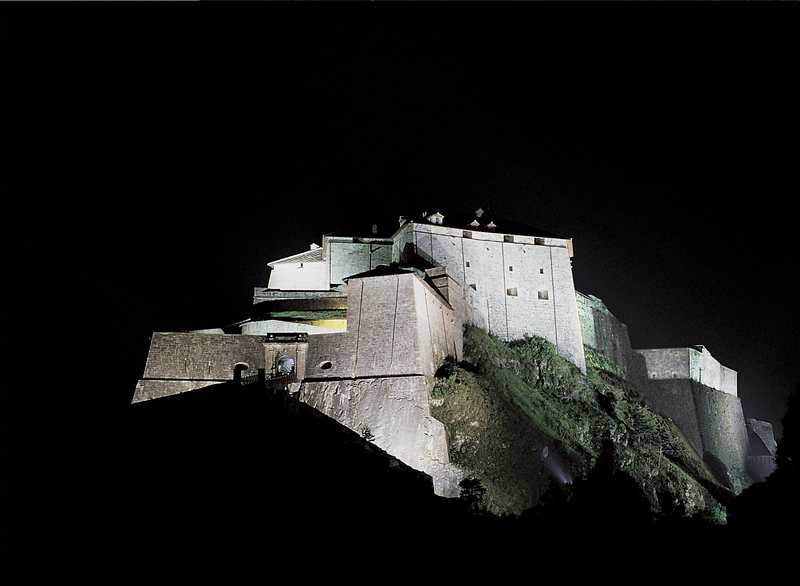 The itineraries proposed will allow our guests to discover a few charming castles and some extraordinary examples of the military architecture existing in PIedmont and Aosta Valley. 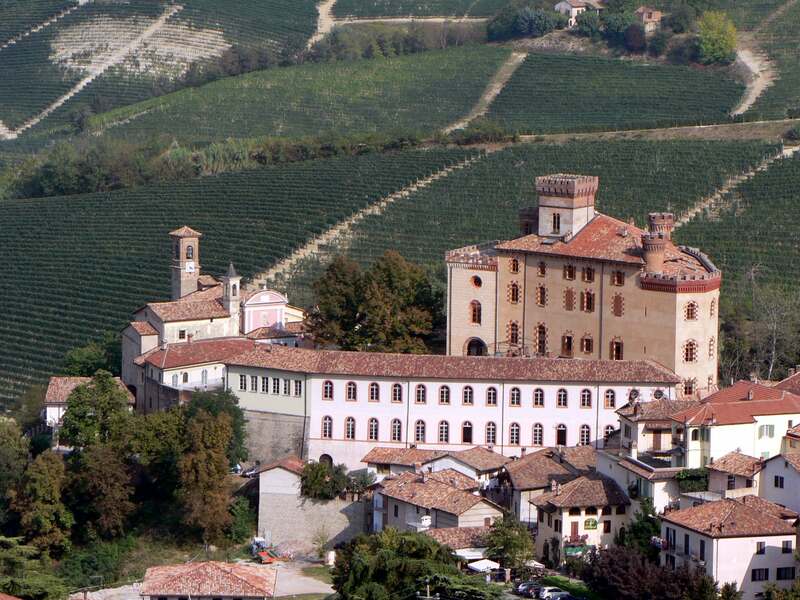 Starting from Turin to Susa Valley the visits will end in the Langhe Land. 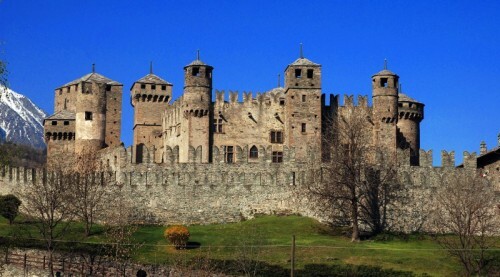 Customized tours will be organized for who prepfers know better one area to appreciate castles and fortresses not so well-known. 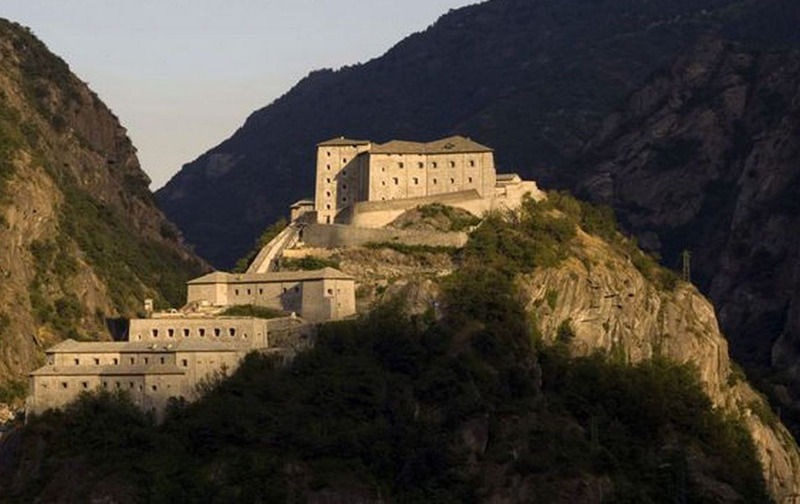 Susa Valley and its Rivoli's Castle, transformed recently to be the seat of the Contemporary Art Museum, the Fortress of Exilles of the seventh century, the fortress of Fenestrelle, a fortified building of the eighteenth century; the Canavese area to visit the Ducal Castle of Agliè, Savoy Residence, work of the architect Castellamonte; Aosta Valley with the fortress of Bard, imposing defensive work of barrage of the 800’s and the charming Castle of Issogne; the Langhe Land with the Royal Castle of Racconigi with its park, the Serralunga’s Castle, dated back to the XIV century, the Barolo’s Castle of the tenth century in a see of vineyards offering a magnificent landscape and the Castle of Grinzane, a castle of the Middle-Age, seat of a well-known starred Michelin's restaurant. 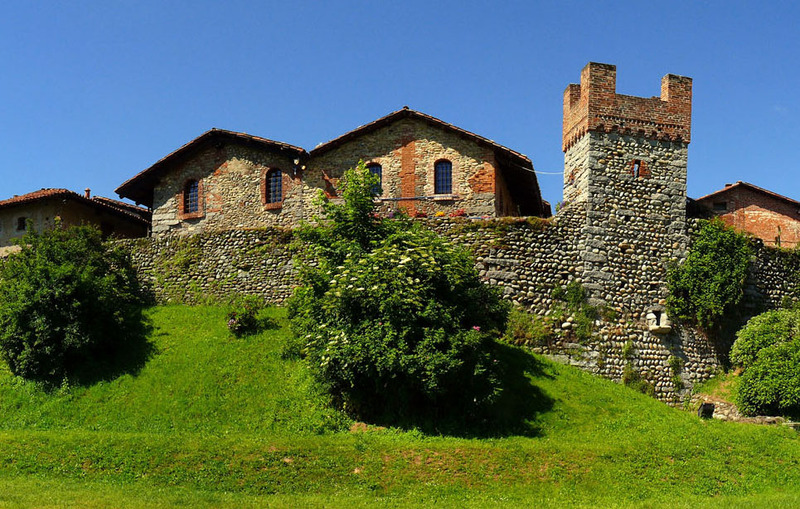 These are an example of the possibilities to visit manor-houses and castles combining history and culture of this region with the pleasures of the excellent Piedmont gastronomy.